Explore our variety of services and choose what is best for you! For our corporate clients, we offer a selection of convenient transportation services. We transport your executives, important officials, and potential clients safely, comfortably, and with great care. 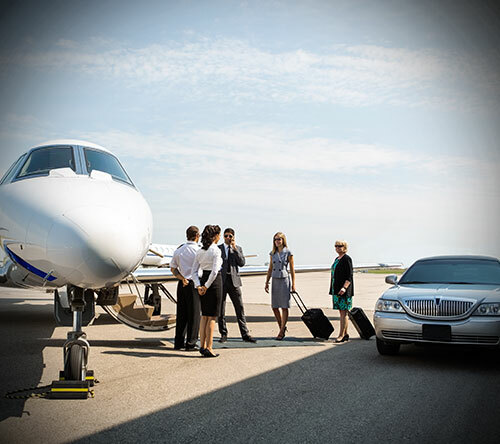 From business trips to the airport to transportation to and from conferences and seminars, we are your transportation source for all your business needs.There are never enough hours in the day for the busy executive, so any opportunity they can get to be free from interruptions and just get some work done they tend to grab that opportunity with both hands. If you’re the corporate high flyer in Bay Area who travels citywide by corporate hire car for meetings and lunches then DF Limo has the mobile workplace solution for you. As a traveling executive in Bay Area, use your corporate hied limousine as your own traveling office. Catch up on your work, and get the most productivity out of your busy schedule. With our corporate limousine hire services you can make a great first impression on visiting VIP and out of town clients by simply arranging a corporate hire car to pick them up from Bay Area airport. Trust that our well attired drivers will meet them with a certified manner and a smile. Limousine Service to or from one the the Bay Area’s busy airports (SFO, OAK and SJC) is a terrific way to start your trip on the right foot. Let DF Limousine help you take “the condemned” guy or gal out for one last night as a single. Let us take care of the driving for you! Providing our clients with the professional, dependable service is a major source of pride for our management, staff, and chauffeurs. 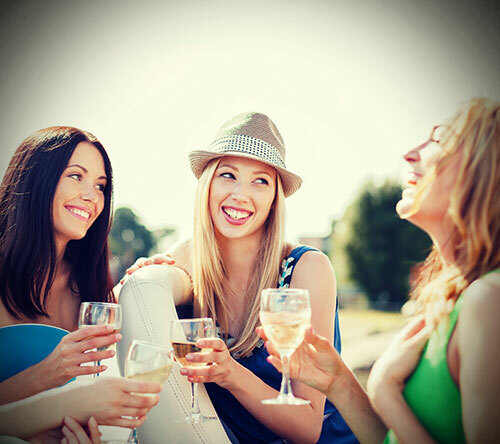 DF Limousine can add some real fun to the next Birthday Celebration that you are planning for someone special. Let us show you around our city. All of our professional drivers are very familiar with the scenic and interesting places in this beautiful city. DF Limousine is ready to make your evening the romantic memory of a lifetime. Give your loved one a night to remember. What’s hotter than arriving outside one of the trendiest nightclubs than arriving in one of our elegant and stylish party limos? Nothing, except partying inside the limousine, your nightclub on wheels. Make that grand entrance as your limo glides slowly outside the school prom, stay cool and relaxed inside the limo with a quick check of you hair & make-up. 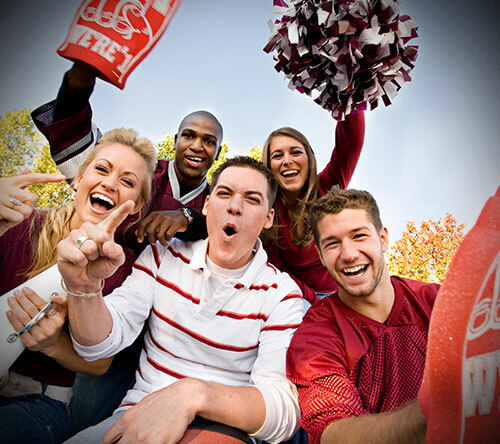 Whether you want to reward your staff for a job well done, or you just want to show your buddies that NO ONE is a bigger fan the you, this special Dream Limousine is a idea for you sporting event. 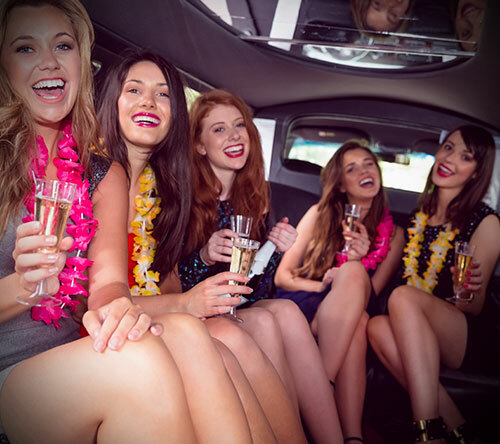 Our limousines are clean and well-maintained and our drivers courteous and professional; we provide unsurpassed service to make your night extra special. Let our professional and experienced chauffeurs accommodate you and your future spouse with a touch of elegance, by offering this luxurious and elegance service to you on one of the most joyful occasions of your lifetime. With this service, you are in for an exciting treat as soon as you enter the valley with wine tasting, tours of vineyards and romantic restaurants nestled in the beautiful country-side. Let us take you around!